infamous Mini Mix session this year; and Monki, who reached out to the boys on her ‘Monki & Friends EP’ through Red Bull Academy. On top of that, the likes of Groove Armada, Carl Craig, Armand van Helden and Maya Jane Coles have all been spinning their appreciation. 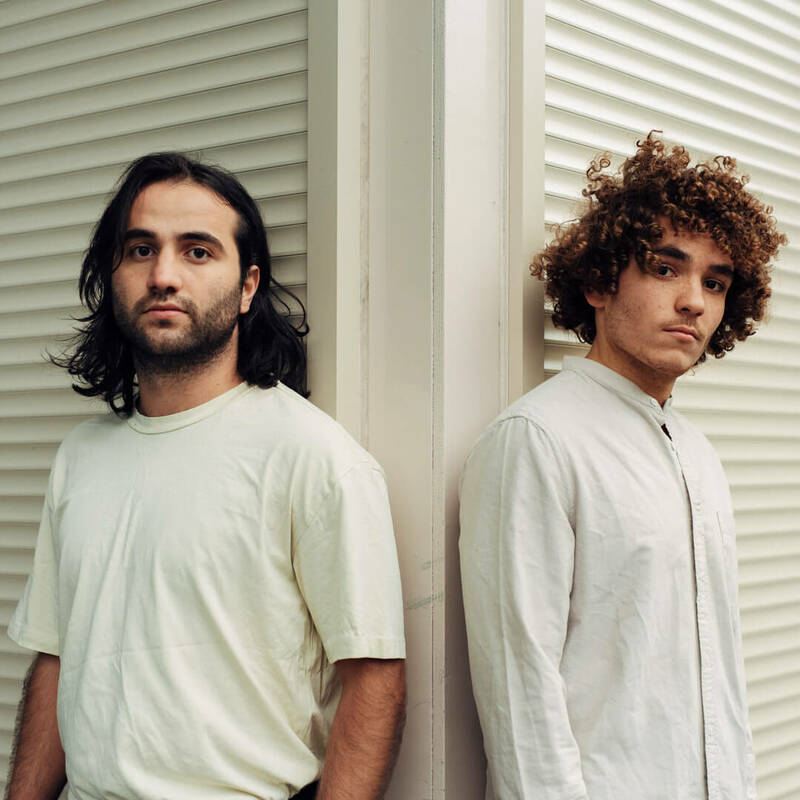 “As long as the music feels right, we make it.” With remixes and new material sure to keep up the hype, and with the scene’s foremost soundsystems in earshot and ready for conquering, these are wise words from the ‘Dam’s latest potential world beaters.